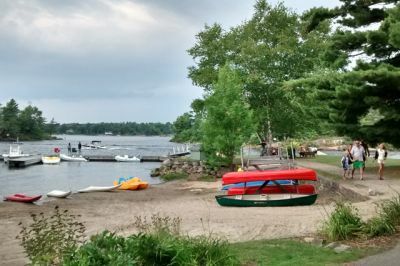 The Delawana Resort is happy to celebrate Canada's 150th birthday on the Canadian shield in Georgian Bay, Ontario. We are fully reserved for all cottages, rooms, and suites for this Canada Day Long Weekend. We are excited to embrace this amazing property in Muskoka to bring in another great season.